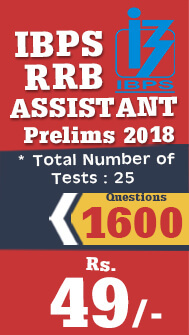 IBPS (Institute of Banking Personnel Selection) has now released the most awaited notification of the year IBPS PO 2018. The total number of vacancies available for the IBPS PO 2018 (CRP – VIII) is 4102. The online examination (Preliminary and Main) for the next Common Recruitment Process for selection of personnel for Probationary Officer/ Management Trainee posts in the Participating Organisations is tentatively scheduled in October / November 2018. 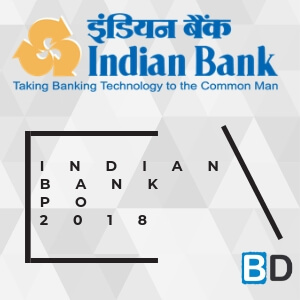 The Online Registration Process for the IBPS PO Recruitment 2018 starts from 14th August, 2018. Any eligible candidate, who aspires to join any of the Participating Organisations listed at (A) as a Probationary Officer/ Management Trainee or in a similar post in that cadre, is required to register for the Common Recruitment Process (CRPPO/MT-VIII). The examination will be two tier i.e. the online examination will be held in two phases, Online Preliminary and Online Main. 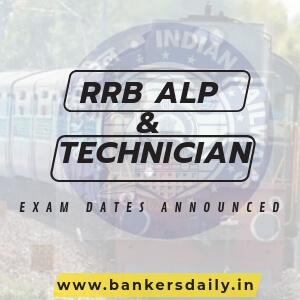 Candidates who will qualify in Online Preliminary examination and shortlisted will have to appear for Online Main examination and shortlisted candidates in the Online Main examination will subsequently be called for a Common Interview to be conducted by the Participating Organisations and co-ordinated by the Nodal Bank. 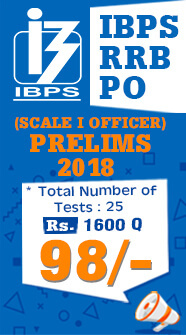 Depending on the final vacancies to be filled in during the financial year 2019-20 based on the business needs of the Participating Organisations and as reported to IBPS, candidates shortlisted will be provisionally allotted to one of the Participating Organisations keeping in view the spirit of Govt. Guidelines on reservation policy, administrative convenience, etc. The validity for CRP- PO/MT-VIII will automatically expire at the close of business on 31.03.2020 with or without giving any notice. The Educational Qualification should be considered as on 4th September, 2018. The final result should have been declared on or before 04.09.2018.